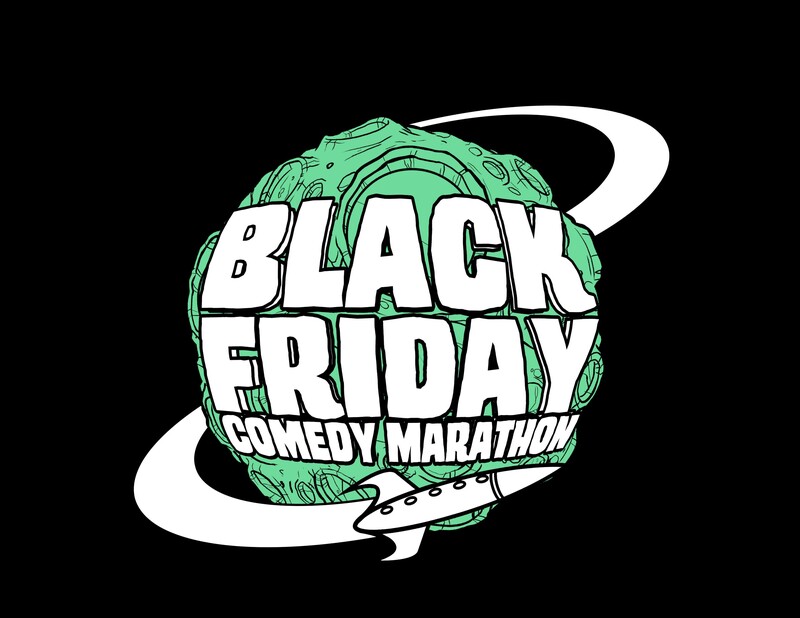 Black Friday Comedy Marathon 2017 – 40 Straight Hours of Standup, Improv and Sketch Comedy! 40 Hours of Standup, Sketch, Variety & Improv! We are super excited to announce our lineup for the 2017 Black Friday Marathon! The BFCM is 40 straight hours of Standup, Sketch and Improv at the Philly Improv Theatre in the beautiful Rittenhouse section of Downtown Philadelphia. The Best Way To See the BFCM is to VOLUNTEER! We have a pretty fantastic staff here running this crazy ship, but we are nothing without our amazing crew of volunteers! Thinking about it? There are lots of great perks including a free shirt, free food, free laughs and some surprise perks we cant even talk about yet! Just click on the button below to get more info! Get Tickets To The BFCM! It is super easy to get tickets to the Black Friday Comedy Marathon! Admission is $12 and comes with a wristband that allows you access for the run of the marathon. You can also get in FREE with a receipt from a local business! We are excited about the Sponsors we have lined up! This Marathon would be nothing without all of our awesome Sponsors! Philly Improv Theatre is one of our great sponsors! Want to BE a sponsor? Email Us!! Contact Us!